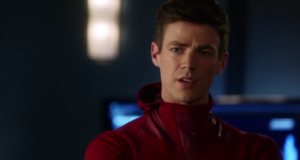 The overnight ratings for the second episode of The Flash Season 2 are in, and they’re good! 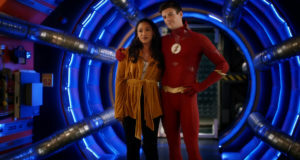 Although down a little bit from the season premiere, “Flash of Two Worlds” had 3.32 million viewers and a 1.3/4 rating in the Ages 18-49 demographic. 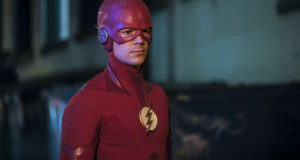 In total viewers, The Flash beat FOX’s comedies, and in the demo, the show beat FOX and NBC and almost even caught up to ABC. Talk about success! Numbers may go up later in the day, and they will certainly go up when DVR is factored in. 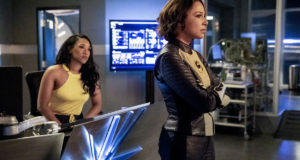 What did you think of the episode? 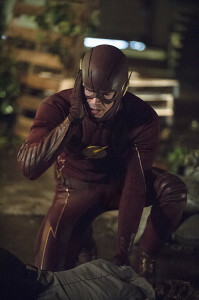 Come talk about it on our Flash forum!